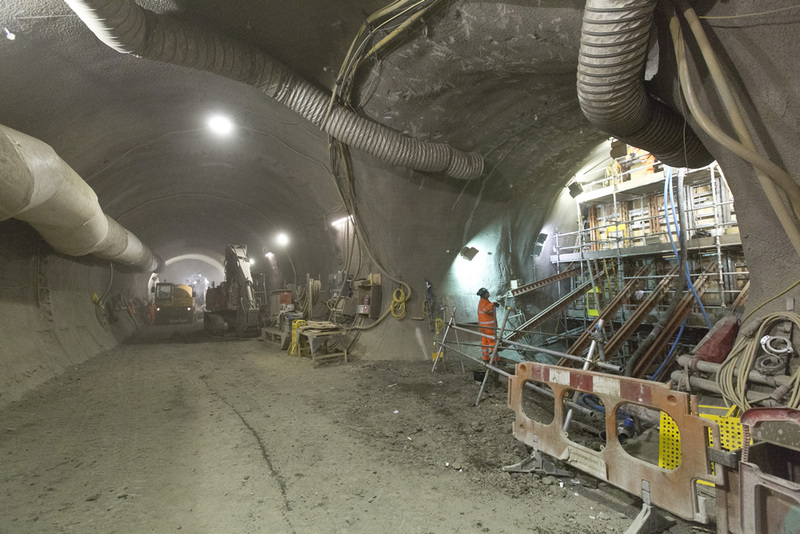 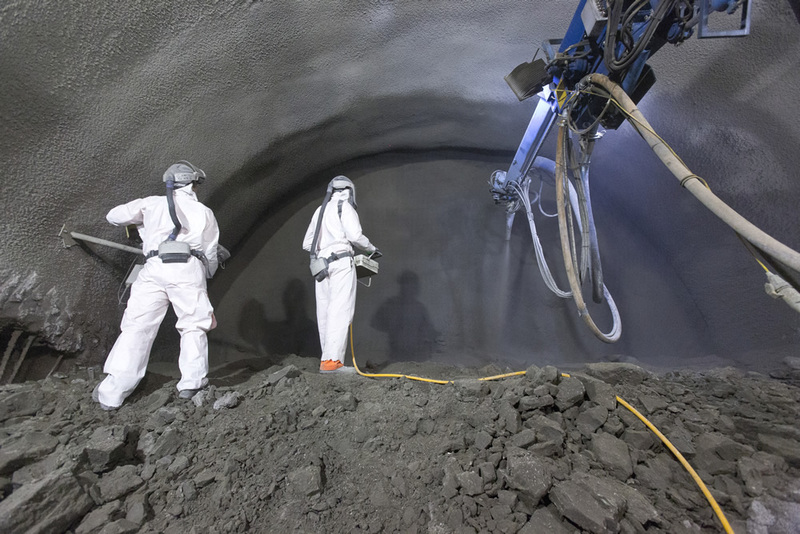 Crossrail have released another batch of photos highlighting the work underway at Tottenham Court Road on the new Underground and Crossrail stations. 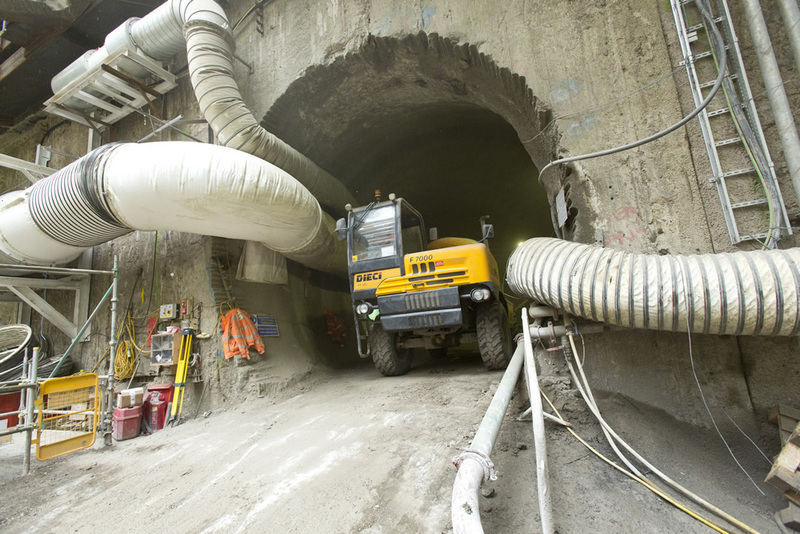 The first of Crossrail’s Tunnel Boring Machines (TBMs) has now cleared Tottenham Court Road on its journey eastwards, with the second expected within the month. 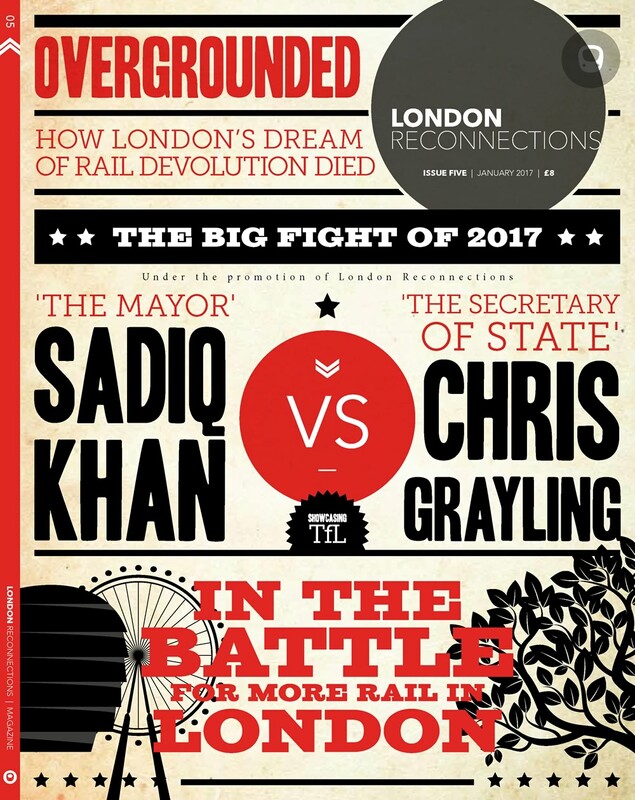 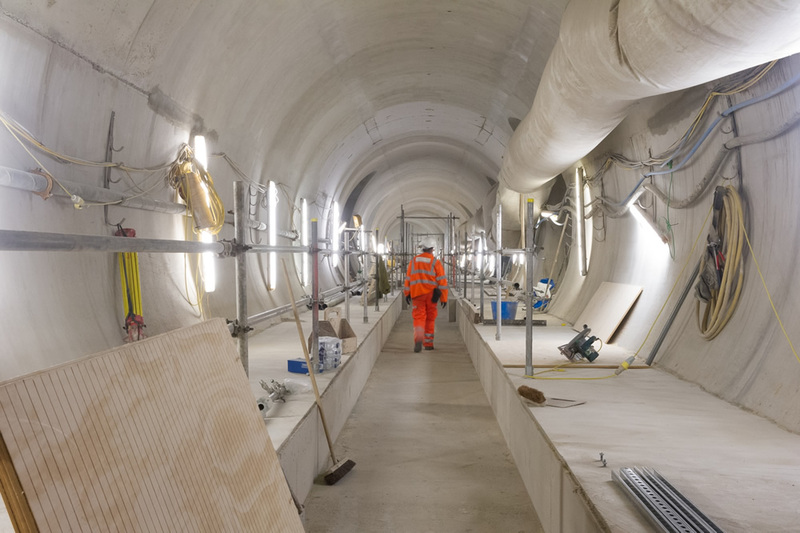 Indeed in total over a third of Crossrail’s tunnels have now been bored. 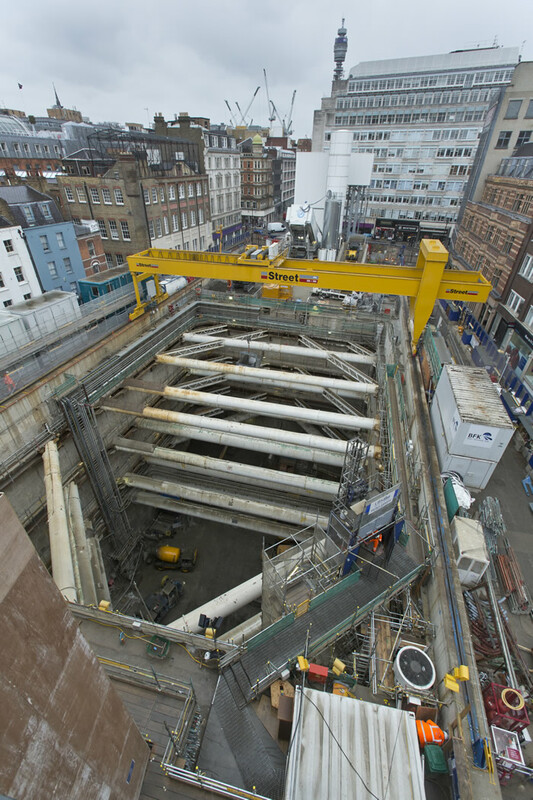 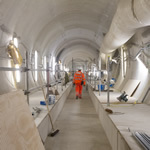 At Tottenham Court Road itself, excavation and lining of passenger access tunnels to the Northern line platforms has now been completed as have the two bridges over the Central line train tunnels which will provide access to the platforms. 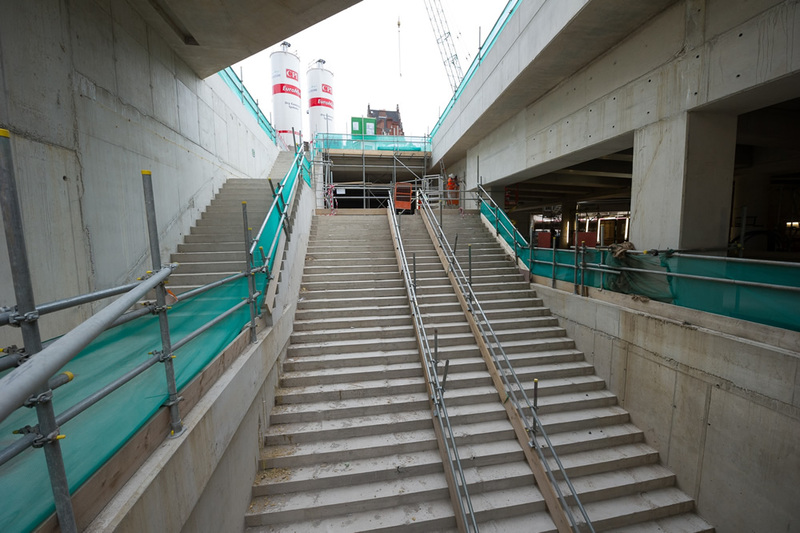 Four out of five levels for the new Goslett Yard box, which is a major dig and build in its own right, have also been completed. 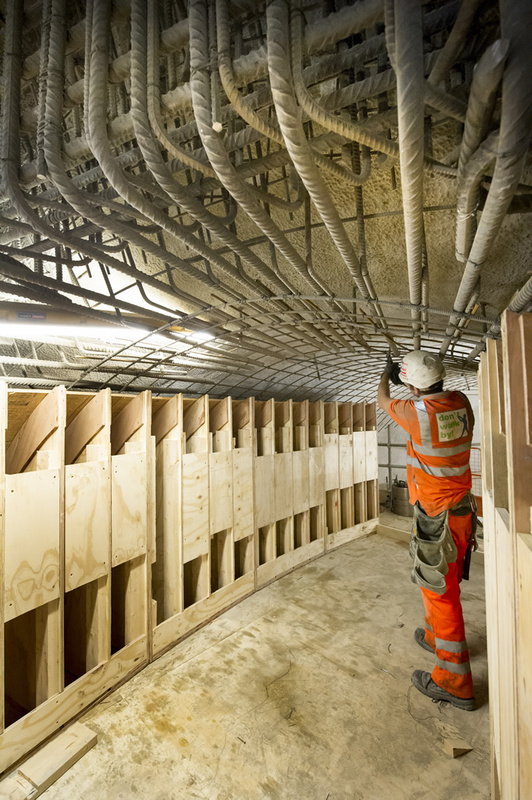 At the Dean Street (Western Ticket Hall) site, the ticket hall box has also been completed. 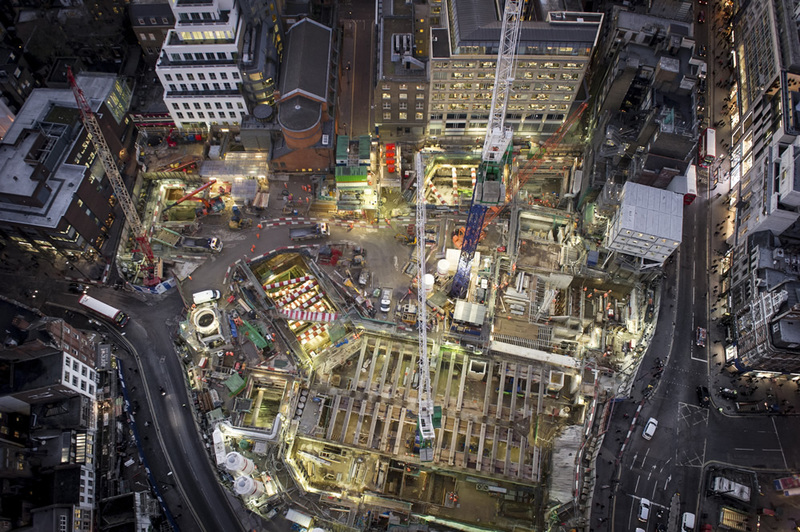 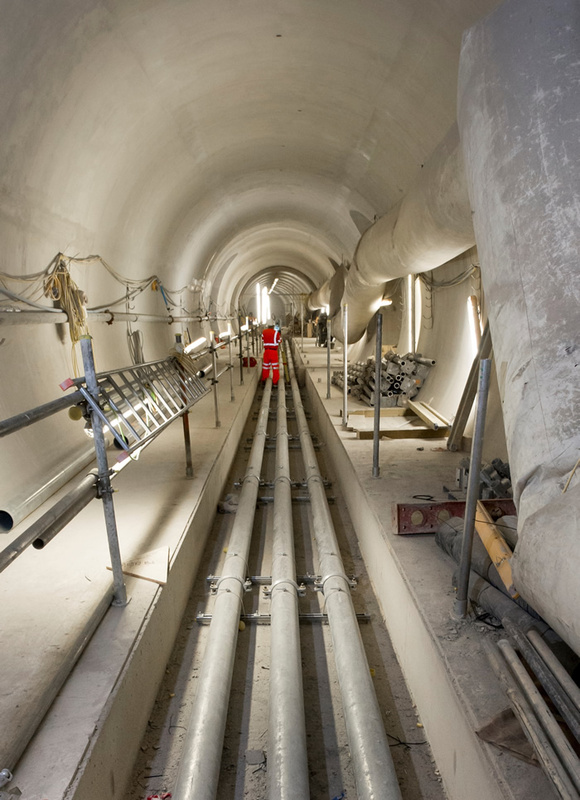 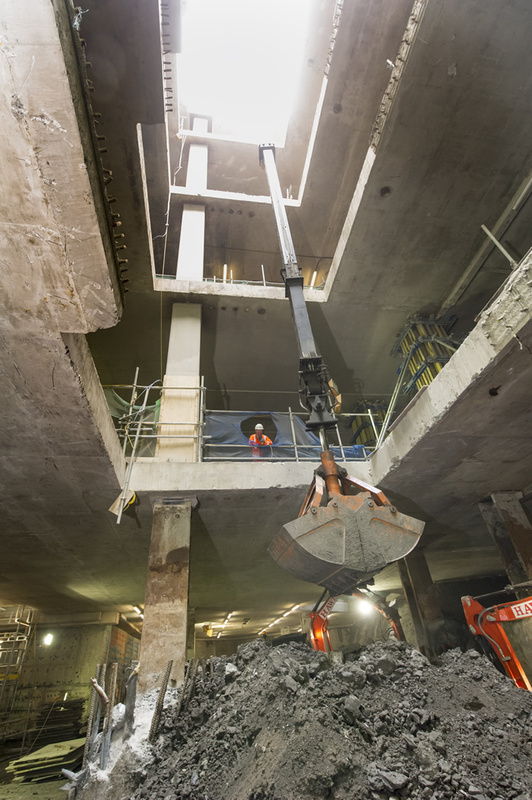 Beyond fit-out works, much of the focus this year will be on excavating the basement to hold the new electricity substation, and completing the decline for the new Northern Line escalators. 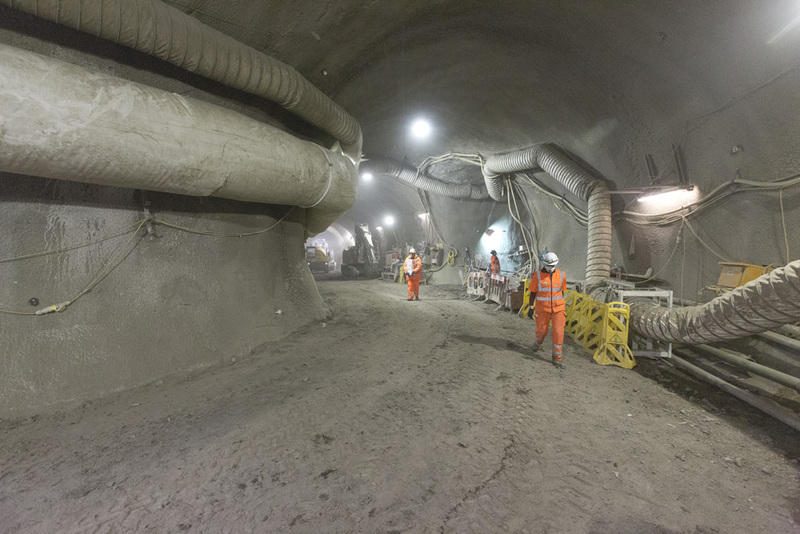 Presentation to the next Rail and Tube Panel about TCR Station works.